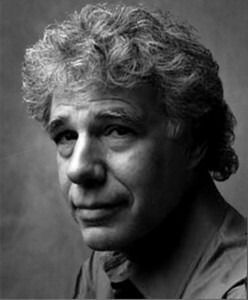 THOMAS HAUSER is the author of forty-eight books on subjects ranging from professional boxing to Beethoven. Hist first novel Missing was nominated for the Pulitzer Prize, the Bancroft Prize, and the National Book Award, and was the basis for the Academy Award-winning film starring Jack Lemmon and Sissy Spacek. Hauser wrote Muhammad Ali: His Life and Times—the definitive biography of “the most famous man on earth”—was nominated for a Pulitzer Prize and the National Book Award. He is currently a consultant to HBO and lives in Manhattan.